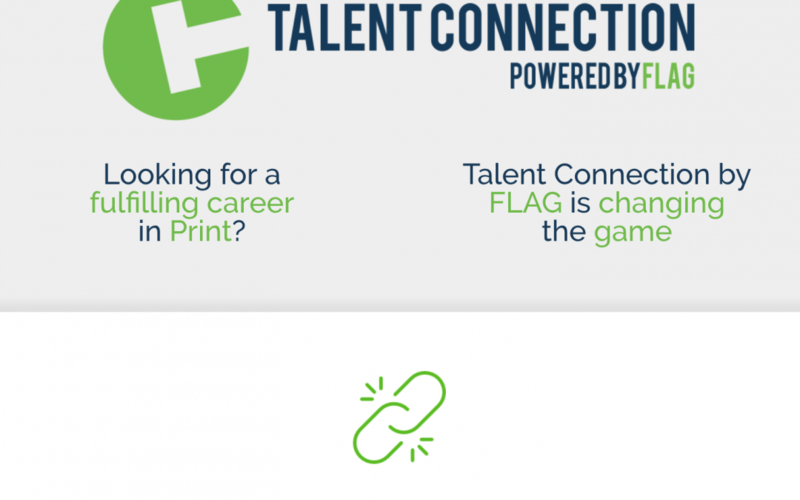 FLAG Launches New Website & Introduces Talent Connection! FLAG has launched a brand new website, with even more ways to save, grow, plan, and learn! Our new website has been re-designed to provide all visitors with an enjoyable experience. We have implemented more information for prospective Members and introduced even more tools for our existing Members. This includes a re-design of our Member Connections portal and the brand new Talent Connection by FLAG. Talent Connection was introduced to try and help meet the talent pools needs of our Members.